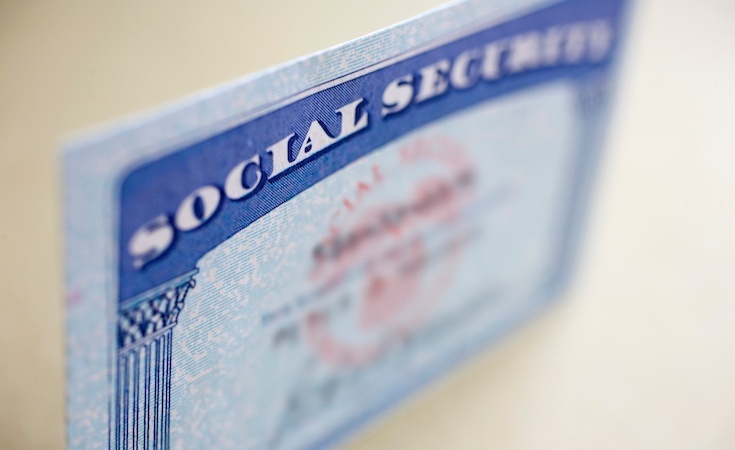 Social Security benefits are a popular topic of discussion these days — will they be available? What percentage? How long? For whom? 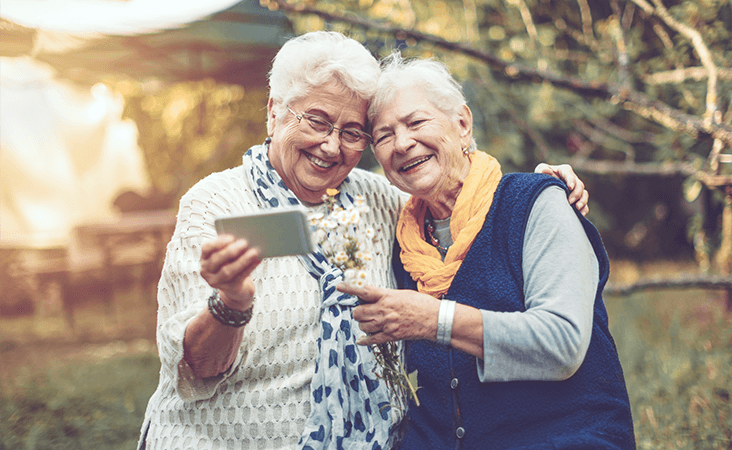 Eight decades later, April is known as “Social Security Month” in recognition of the long-standing contributions of the Social Security Act, and in furtherance of education about Social Security Administration (SSA) programs and services2. 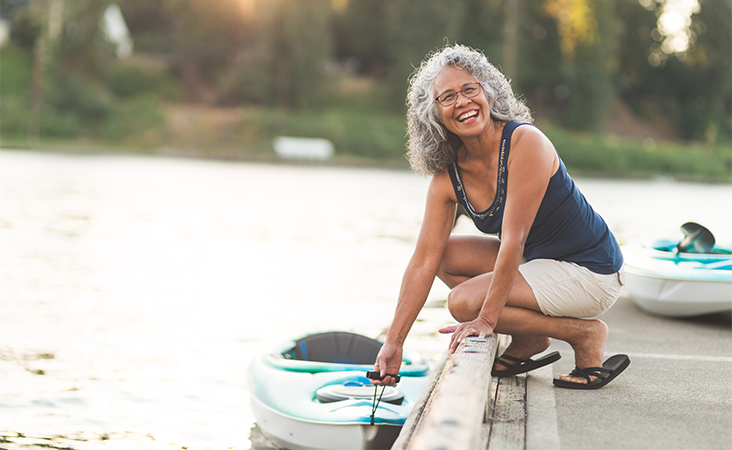 However, given the current state of the Social Security Trust Fund, the month isn’t exactly one of celebration — especially for the 61% of retirees who report SSA benefits comprise at least half of their monthly income. 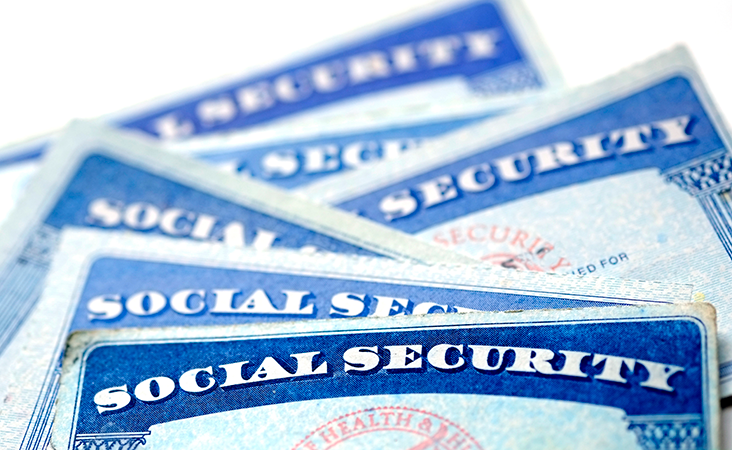 What Role Does Social Security Play in Your Clients’ Futures? 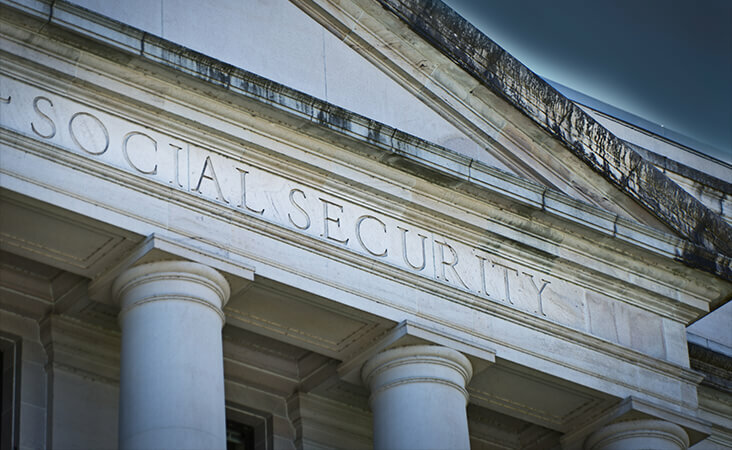 Title II of the original Social Security Act of 1935 established a national plan designed to provide economic security for the nation’s workers. The ensuing decades saw the program expand to include retirees’ dependents and survivors, and the establishment of disability insurance1. 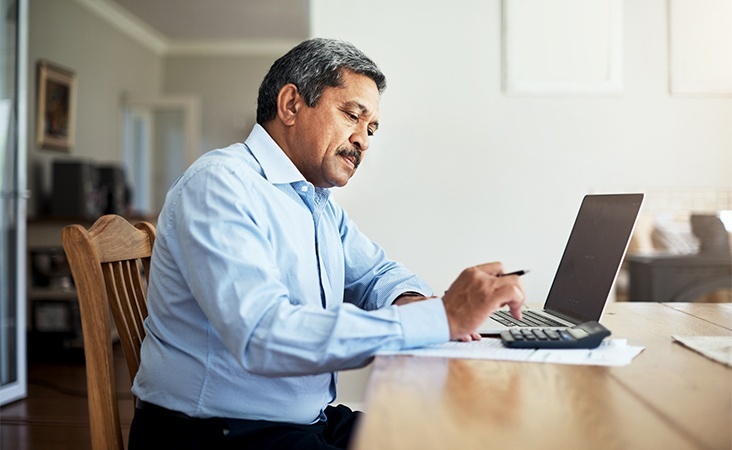 The Internal Revenue Service announced its changes to retirement plan contribution and Social Security limits for 20181. These numbers don’t necessarily change annually, so being aware of this year’s tax-adjusted figures could impact how you guide your clients in their financial decisions. 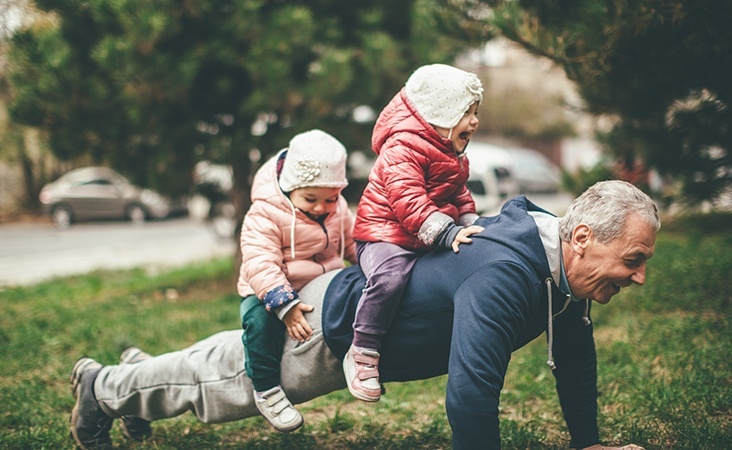 Established in 1935 to help alleviate the poverty-related challenges seniors were facing, the Social Security Administration has been actively providing monthly benefits to qualified individuals ever since1.